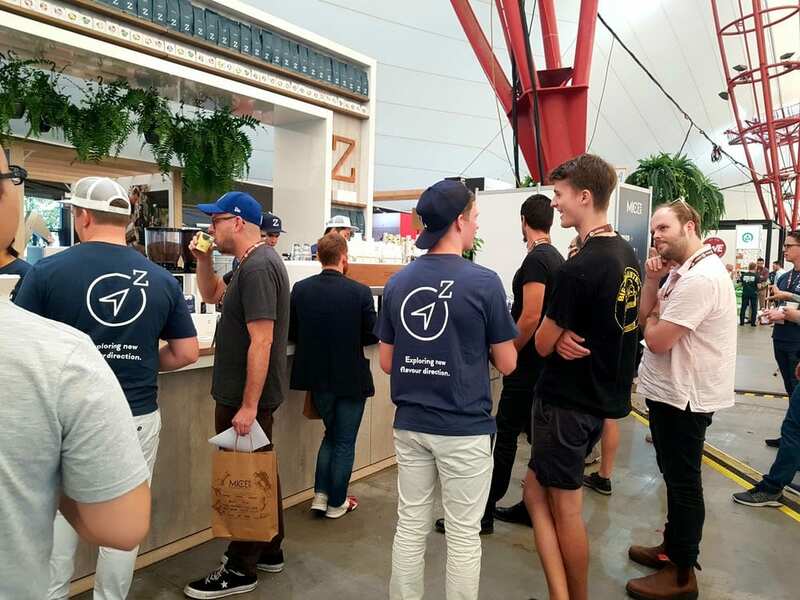 And now it's done for another year, Melbourne International Coffee Expo (MICE), where all our favourite coffee faces meet to share brews, ideas, to showcase skills and wares, to network, and do a tiny bit of showing off, TBH - and that's why we all love it so much. 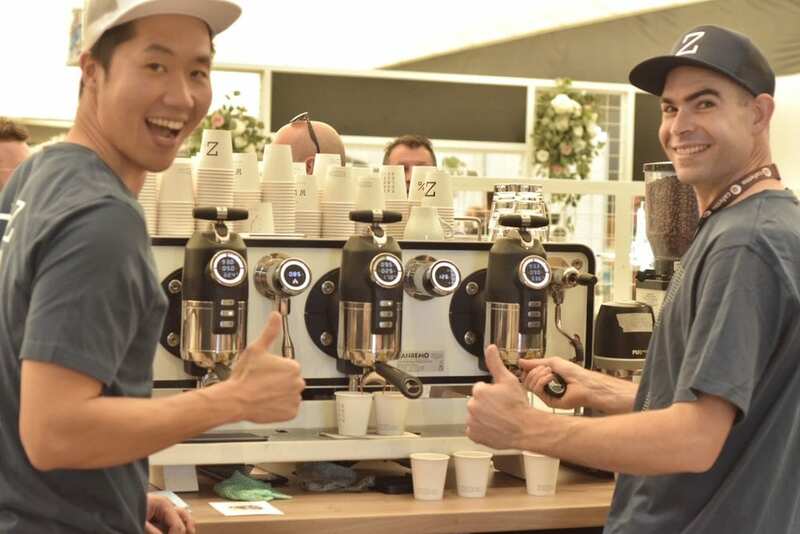 Once a year in March a big tent in Ascot Vale hosts thousands and thousands of coffee specialists. Making the pilgrimage from near and far to taste some of the best coffee the world has to offer – some from places you and I had never before heard of. And we ooh and ah at all the tools, vessels, machines and technology that lift our beans into the greatest heights. 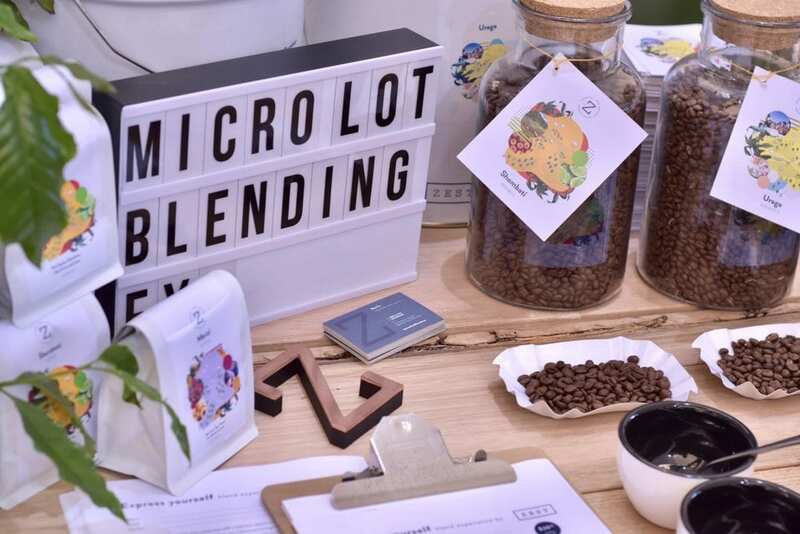 MICE is a place where innovation gets paraded, where discoveries get shared, and where creativity is rewarded, all in the name of one outcome – getting the absolute best out of the humble bean. A hive of industry for the most part, the event is a great opportunity for behind the scenes crew to come face to face with other industry professionals as well as the public. 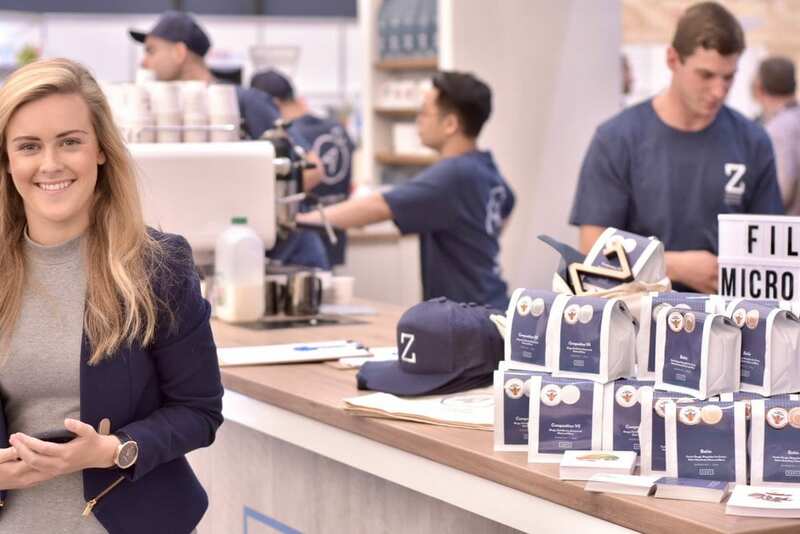 The coffee growers, importers and roasters, who sometimes only exist in the stories of the beans, are able to freely engage with consumers and baristas. 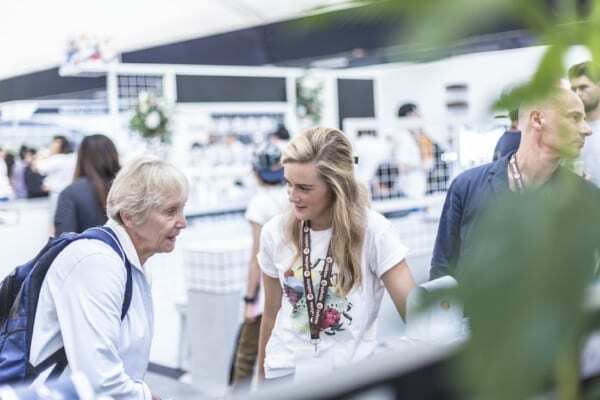 It’s also a nice chance for the public to see how social us coffee lot can be – despite rumours to the contrary. It’s a pretty special event, and we really look forward to it every year. 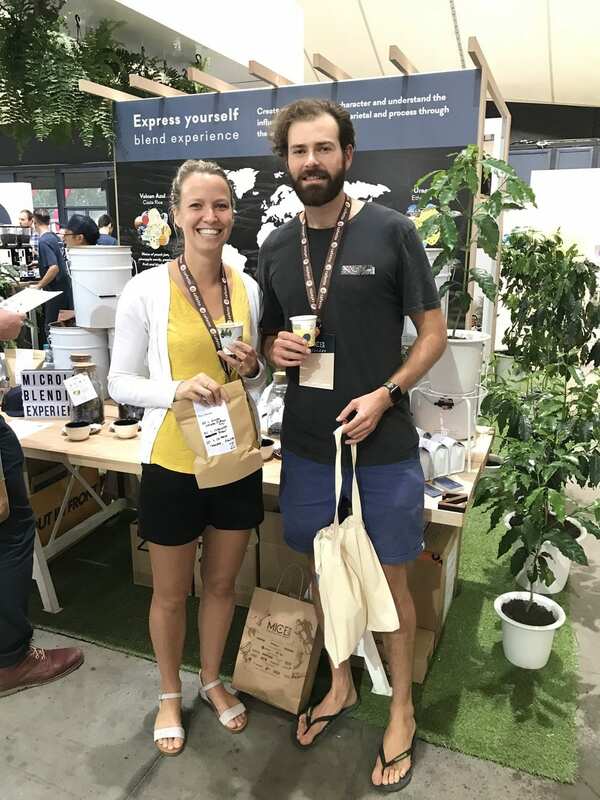 Our team went into day one with some steam, coming off the back of a few sweet awards from the Australian International Coffee Awards that were handed to us the night before. 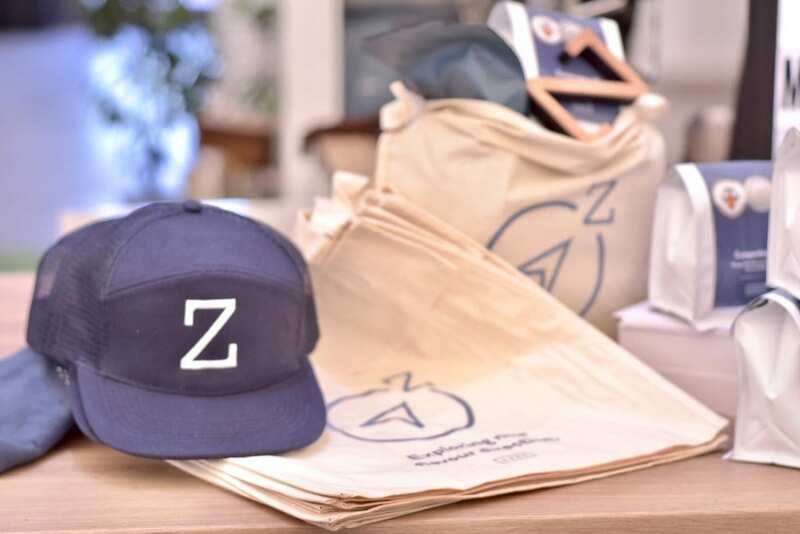 Zest took out 3 bronze & 3 silver medals this year – full list below. 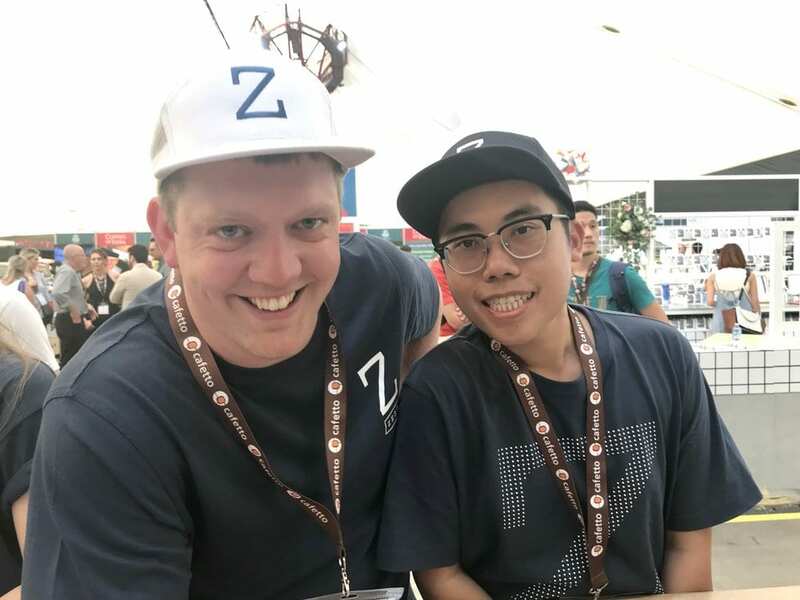 The recognition really gave our head of coffee, Rob, and his team a lot to smile about as they prepared to share some of our more exclusive lots to revelers. Our cupping station was flourishing with flavour – cupping lots from recent Flavour Creation Projects. The Project Wonosari (Sumatra) and Project Raggiana (PNG) micro-lots uncovered some unique flavour and it was a joy to see people tasting them after all the work put into the experiments. 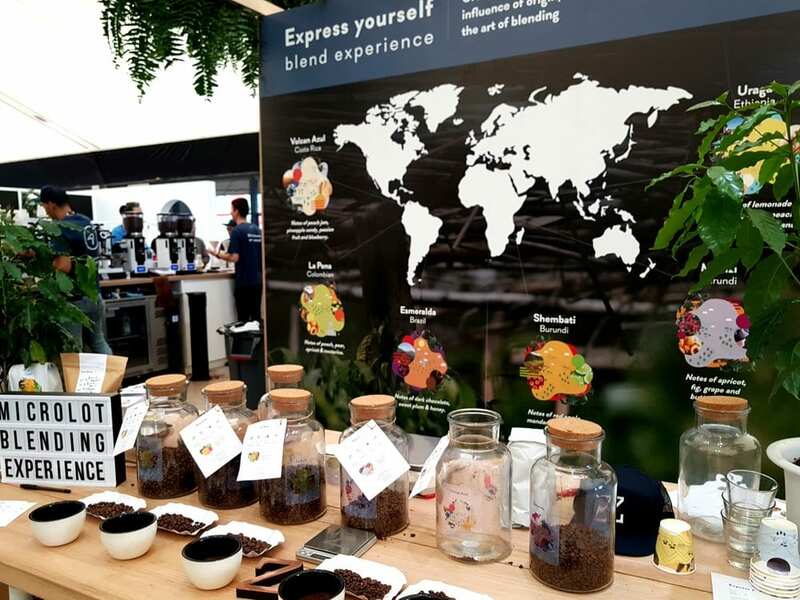 We added some more “ooh-aah” to our stand with a micro-lot blending experience. 6 of our micro-lots from around the globe – presented with origins, altitude, processing, flavour notes and, for those tactile types, cups, to get your nose right in. It was then up to you to blend, taste and take home. 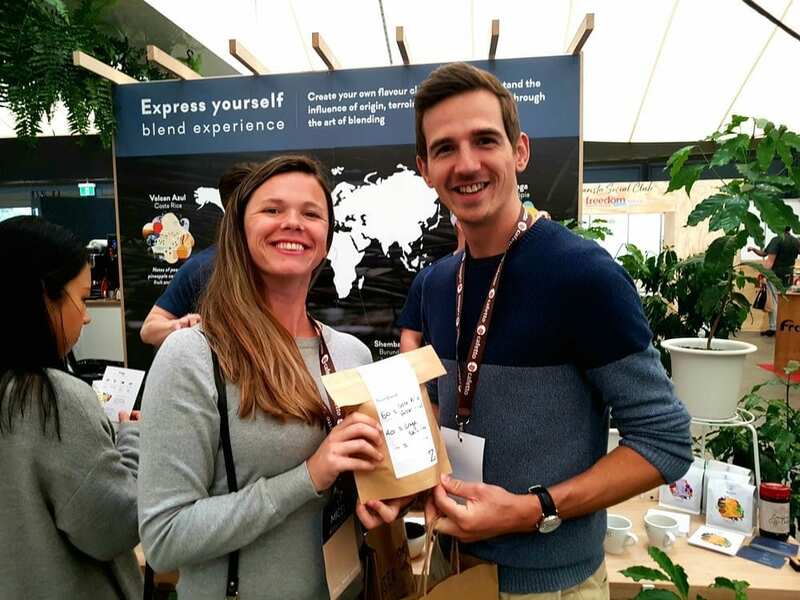 The experience really brought people to their knees, exposure into just how much goes into creating and roasting a great espresso blend. 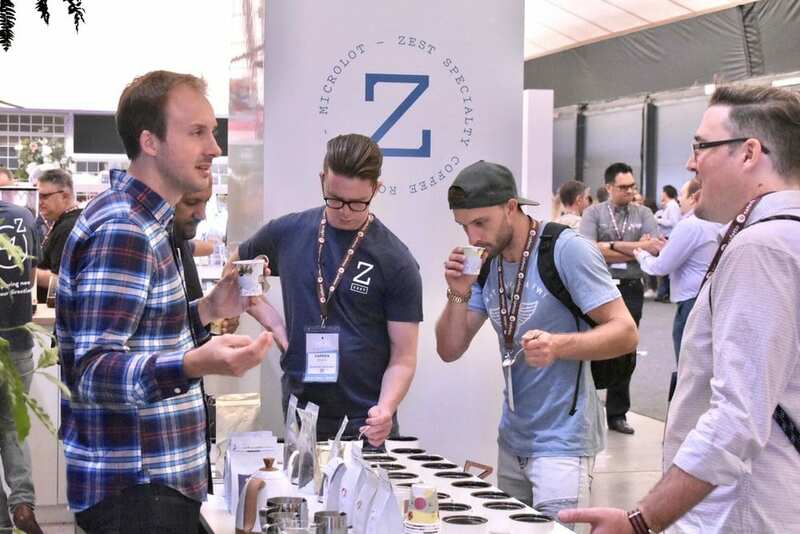 Refinement and calibration takes time and skill, but it can also be a lot of fun – and the micro-lot blend experience proved that, if nothing else. 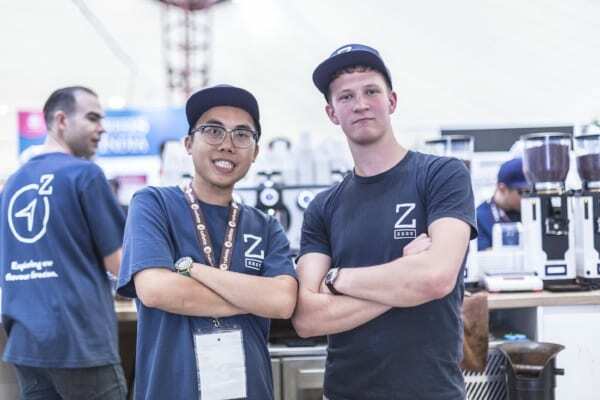 Taking centre stage at our brew bar this year was the SanRemo Opera2.0 espresso machine and that certainly didn’t go unnoticed. 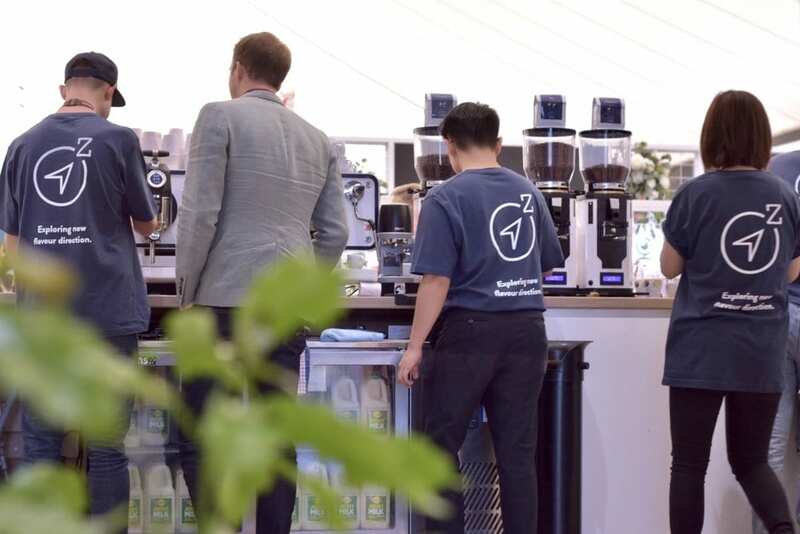 The Opera had passing baristas wanting to jump the bench and fly the sleek machine home – it really is that good. 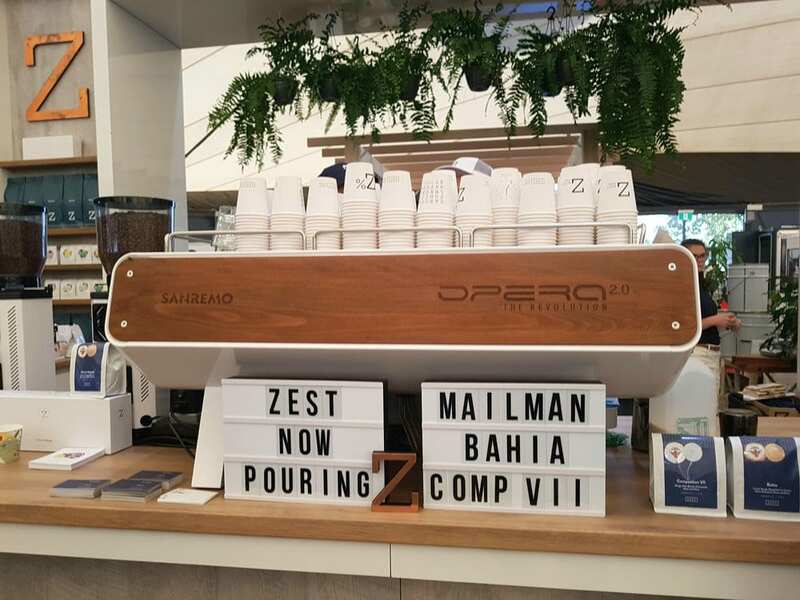 Our espresso guys, Tim, Scott, Myles and Russell were slinging perfect lattes left right and centre with 3 of our best blends in the hoppers – Bahia (Brazil, Ethiopia), CompositionVII (Ethiopia, Kenya), and African Mailman (Ethiopia, Colombia). 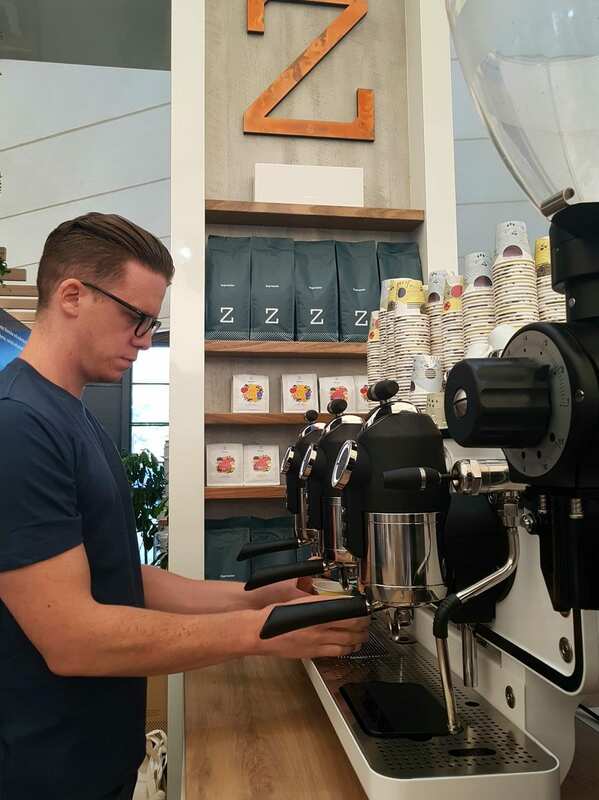 Next to them, Aryan and his slow-brew crew were pouring some of the finest filter roasts in our catalogue – including Suke Quto gold winner and the Project Raggiana lots(which are all sold out now, sorry!). We showcased some new microlots, which were very popular. Two Burundis – Mbrizi (yellow honey) & Shembati (natural); and a new Ethiopian Guji – Moplaco (natural) appeased our African lovers. While our South American fans were happily sipping the Volcan Azul – Costa Rica, and our newest Colombian (washed) – La Pena. Our filter coffee this year was brewed with the innovative (and very good-looking) GINA smart brewer, by Goat Story. Zest are exclusive retailers of the sleek apparatus from Slovenia. The GINA uses an app on your smart phone to record and calculate brew times, recipes and to share your comments with other brewers around the world. 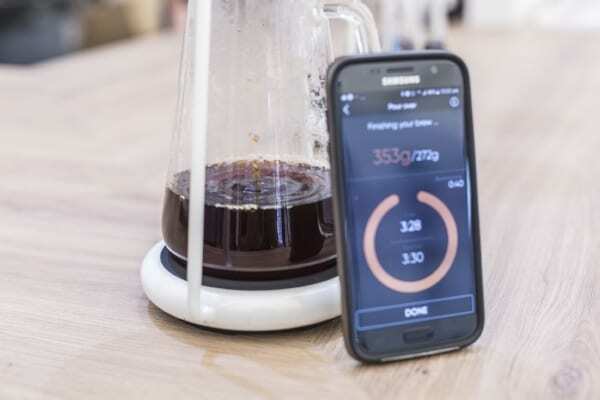 NB: It’s marketed as a smart-brewer, but you don’t have to be a smart brewer to use it, the aim is to guide you through the technique. And it really brews a sweet cup with very little effort. 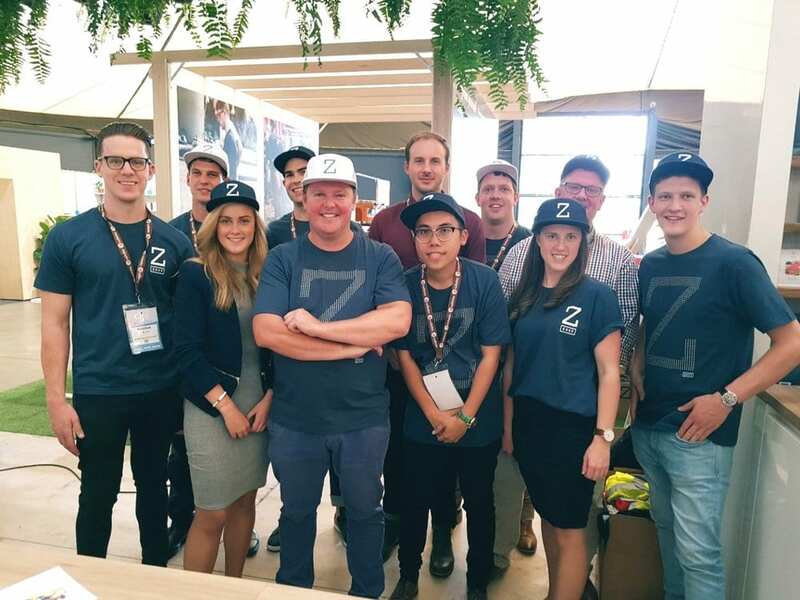 Overall, MICE was a huge success for us –after the hours, weeks, months of prep that went into it and the fact we were all still smiling by the end of the weekend, that’s an unfiltered telltale of success if we ever knew one. Were you there? What did you think, what were your highlights? Share in the comments or shoot us a line! 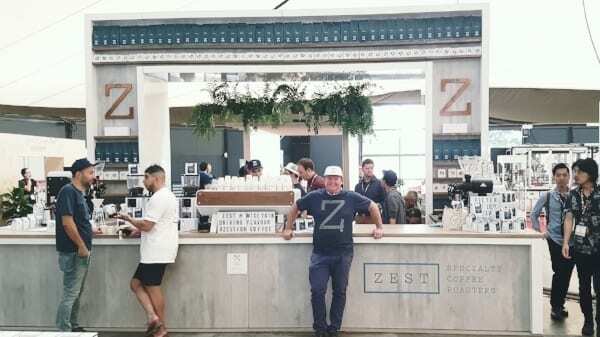 And if you have any great photos we’d love to see them – info@zestcoffee.com.au. And, if you weren’t there, ummmm…why?? Nevermind, we will see you next year!